Iraq’s Navy has already purchased U.S. drones to protect its southern oil platforms, from where most of the OPEC nation’s oil is shipped. This is what an official from the Office of Security Cooperation in Iraq, which is part of the U.S. embassy, said to the Reuters on May 21. 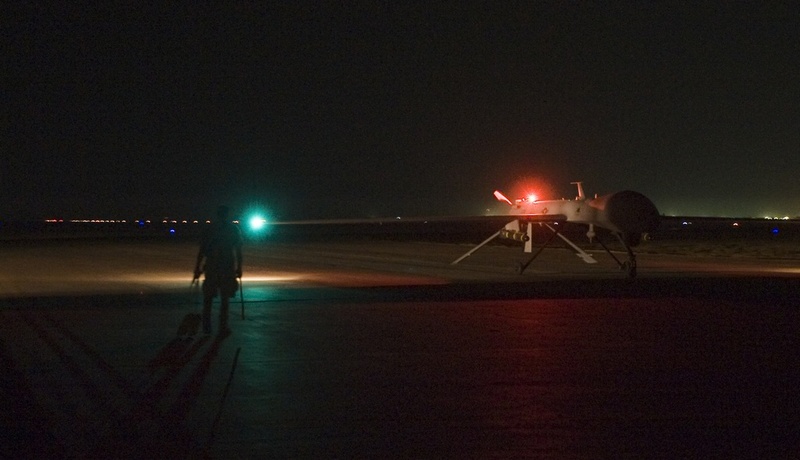 Although no more details about the number of the purchased drone have been disclosed, what it’s certain is that they will be used to protect the oil infrastructure, that went under Iraqi forces responsibility since 2005 and are without a proper aerial surveillance since the U.S. has left the country in December 2011. With crude exports forecast expected to reach 2.85 barrels per day by the end of the year, the oil infrastructure, and the oilfields around Basra, remains one of the main insurgents’ targets. That’s why the Iraqi Government has bought the robots and started training its engineers to be able to operate them by the end of 2012. 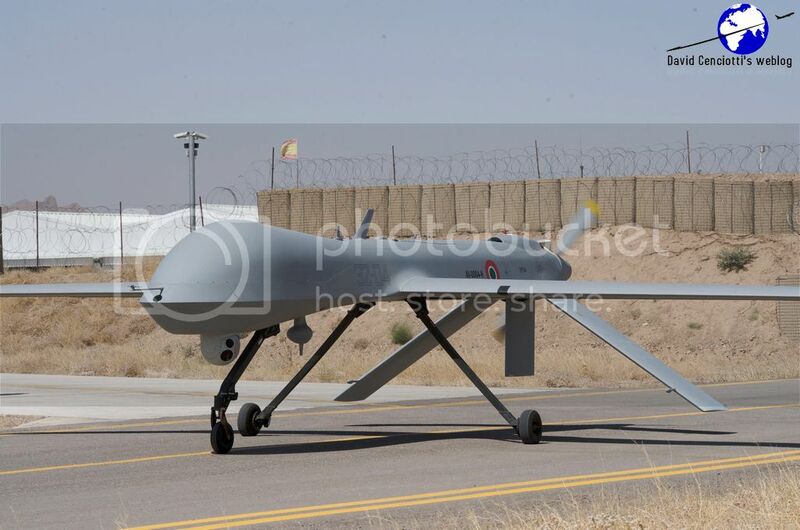 Most probably, the drones purchased by Baghdad are unarmed RQ-1 Predators UAVs (Unmanned Aerial Vehicles) used to detect suspect activities in typical ISR (Intelligence Surveillance Reconnaissance) missions. Since they should be operated by the Iraqi Navy, it must be assumed they will be extensively used above for maritime surveillance around the oil rigs in the Persian Gulf.